Our Pro team tested this comfortable and durable wave/waist harness and found it to be an excellent choice of materials and construction detail. This structure is always conforming to your desired back shape without losing ergonomical lumbar support that helps you ride longer without fatigue. Skin and wetsuit friendly waist grip. Tough 600D fabrics and durable constructive foams. 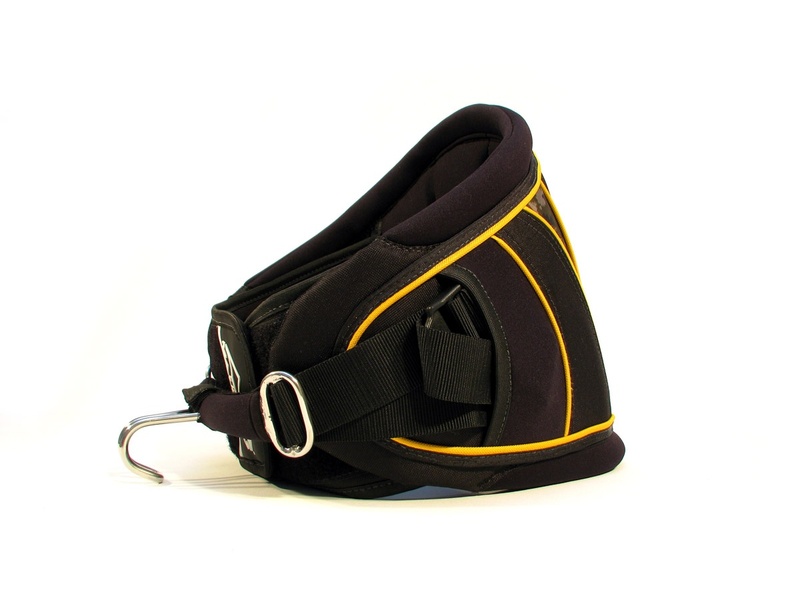 Using a molded EVA backing creates a smooth and stable form for maximum comfort in a waist harness. Hook and loop waist closure simplifies getting ready to sail, and allows good adjustment for fit. 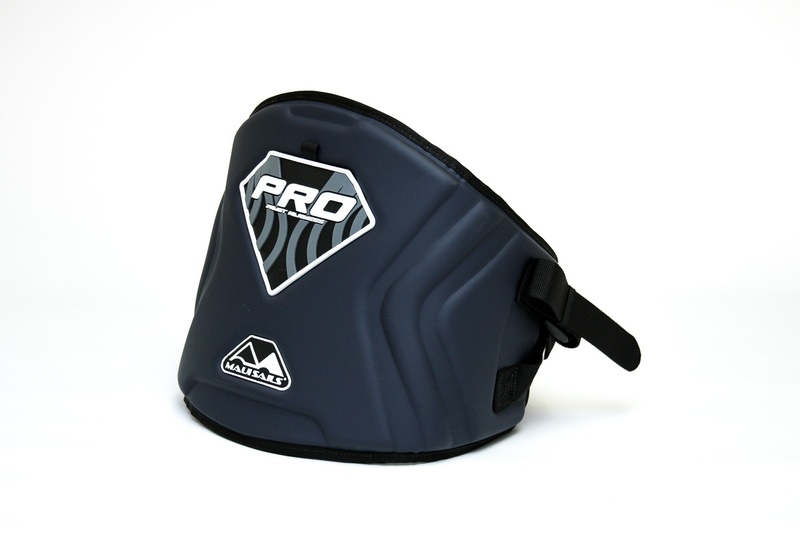 Edge bindings are low chafe, and all webbings are captured in neoprene covers. Tough 600D fabrics inside and durable internal foams. Stainless steel welded harness hook bar. 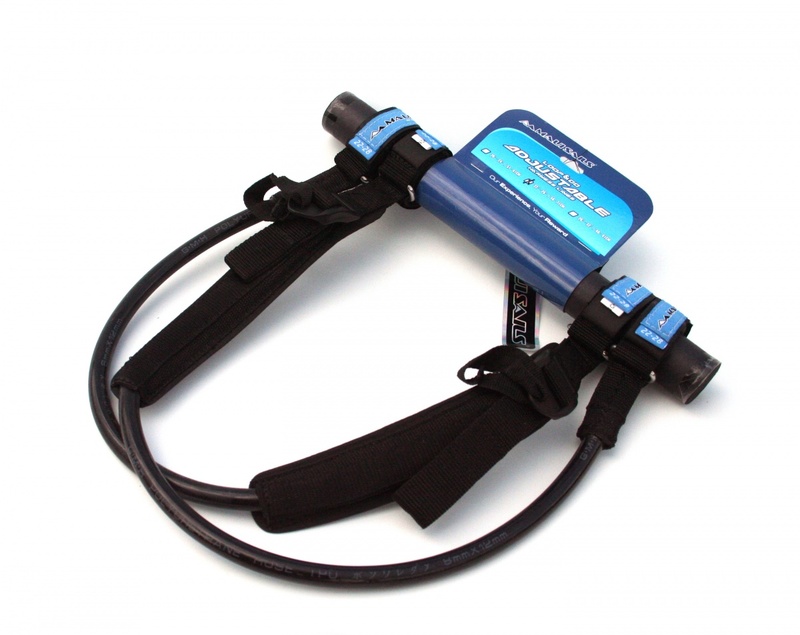 This harness is designed for the serious racer who wants low center of effort and maximum power. 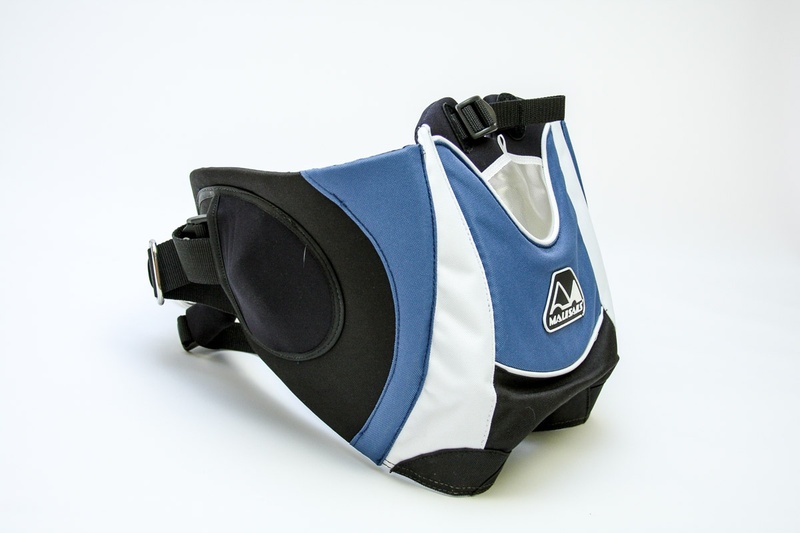 The cross strap system under the buttocks assures the harness will not ride up, and will fit low and at the hips. A simple strap system for securing the bar is easy to adjust. Adjustable waist and lumbar support. Anti-chafing, non-slip padded leg straps. Skin and wetsuit friendly edges. Tough 600D fabrics and durable internal foams. Spare line or car key storage. 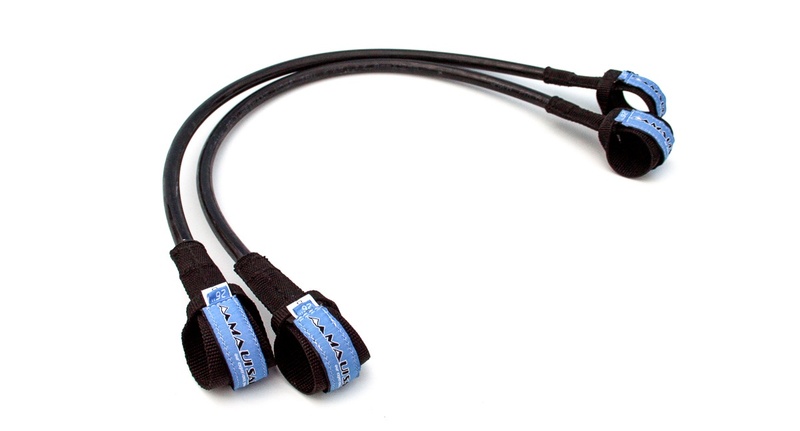 These tough and reliable fixed length lines come with non slip anti-twist boom pads with a double velcro closure for easy fore and aft adjustment. The 20"-24" and 22"-28" are used for light wind course racing, for smaller people and light wind free sailing. 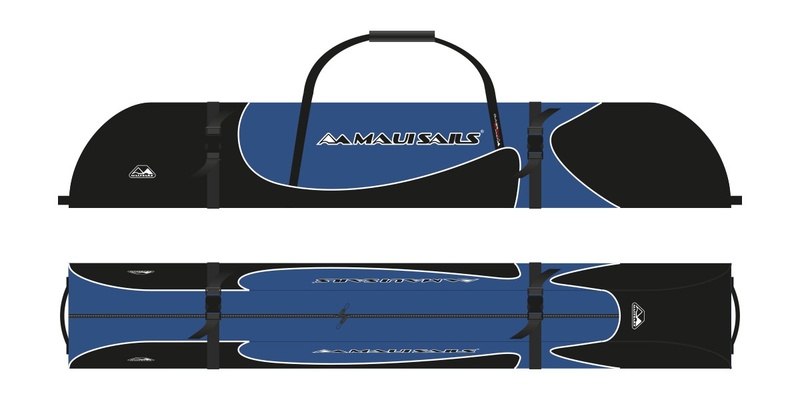 The 26"-32" are used for extreme wave, free race or high wind course racing. 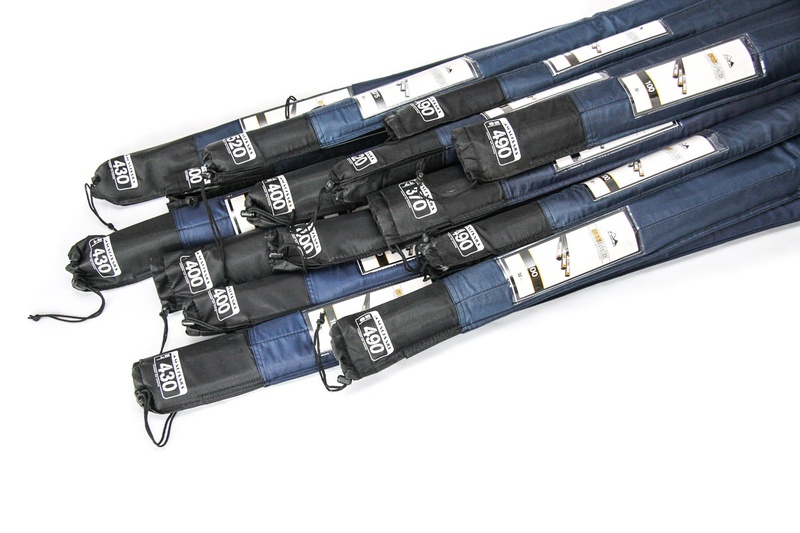 Sizes : 20"-24", 22"-28", 26"-32"
Easy to fit on the booms. 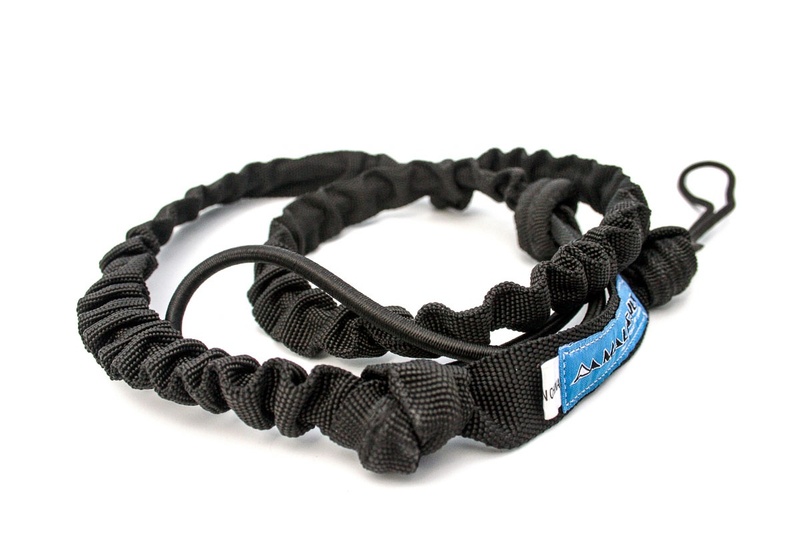 Reliable 25mm elasticized webbing uphaul. Won't swing around while sailing. 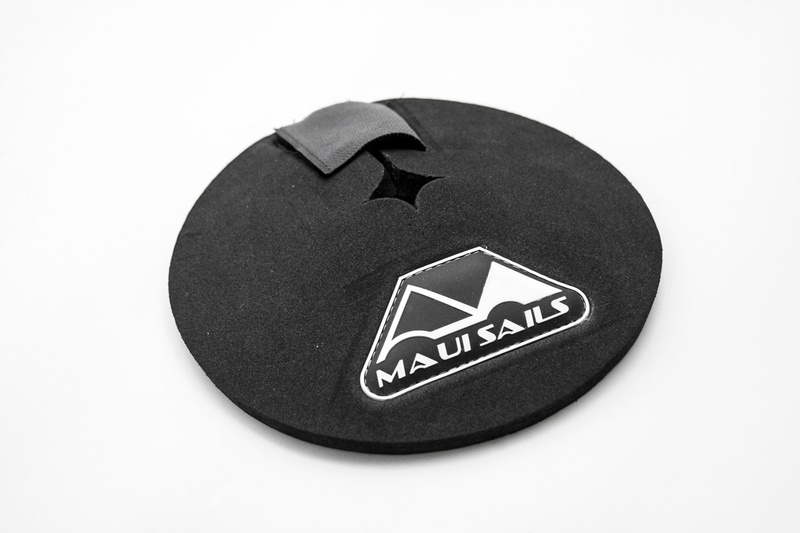 A flyweight protector that allows hassle-free barefoot sailing without unwanted pain to the toes! 10mm foam padding and durable construction make this bag the perfect option for travel or general use. Solid 10mm foam padding for maximum ding resistance. Durable nose and tail patches. 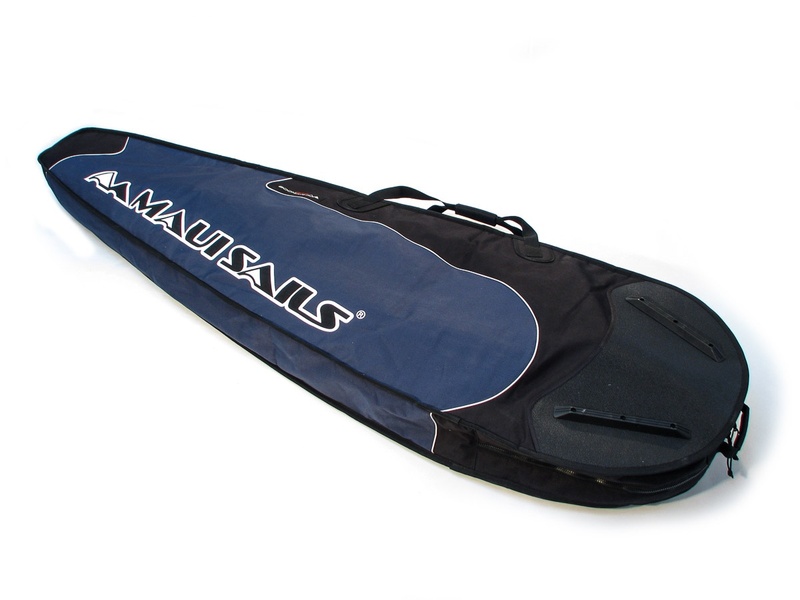 Easily holds 6-7 sails with tough heavy-duty construction for air travel, back of vans, and to be stored in and on top of cars. Vinyl nose and tail patches. Heavy-duty non-corrosive zipper, non-slip zip pull. Carry handles for ease of travel. 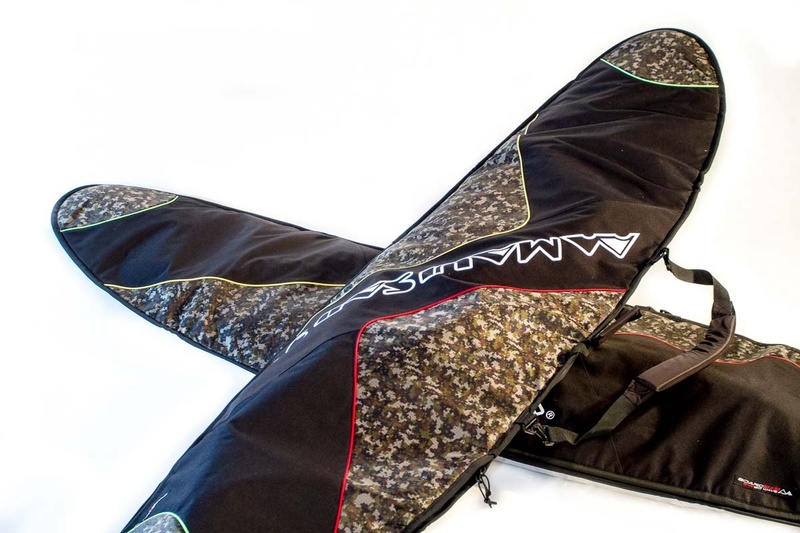 For the really serious windsurfer, get a hold of one of these boom bags, They hold up to 6-8 booms and are made robust to travel. Comfortable carry and drag handles. Side wall to hold multiple booms.